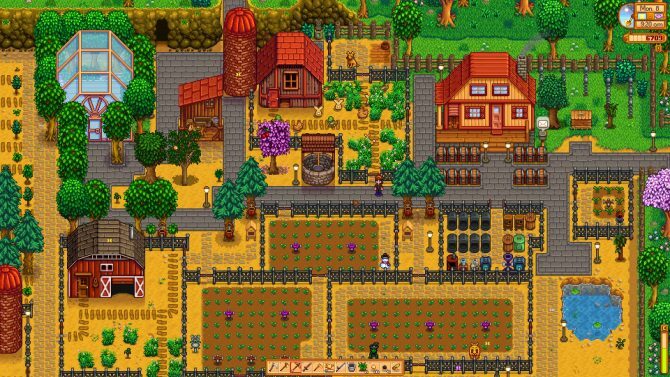 Development on a new game hits the pause button as new content for Stardew Valley takes shape. 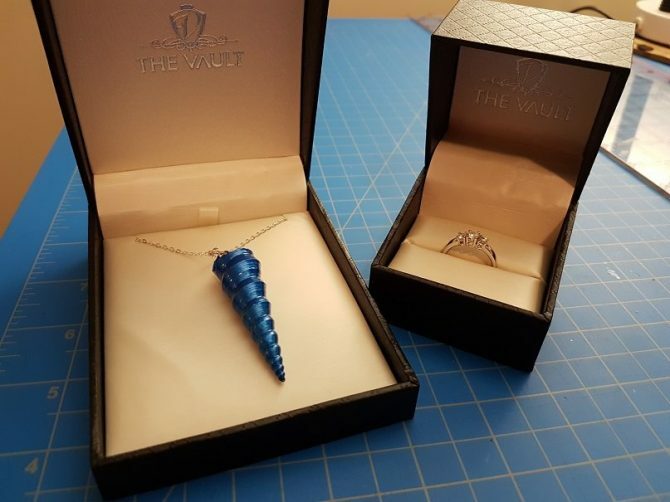 Now I can marry my wife in the digital world too! 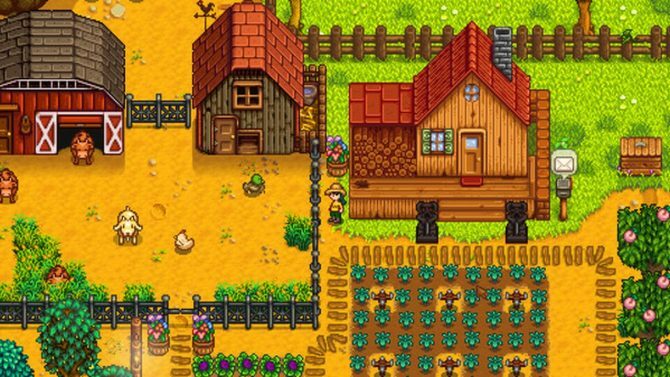 Stardew Valley developer ConcernedApe will self publish the PC, PS Vita, PS4, and Xbox One versions of the game starting December 14. 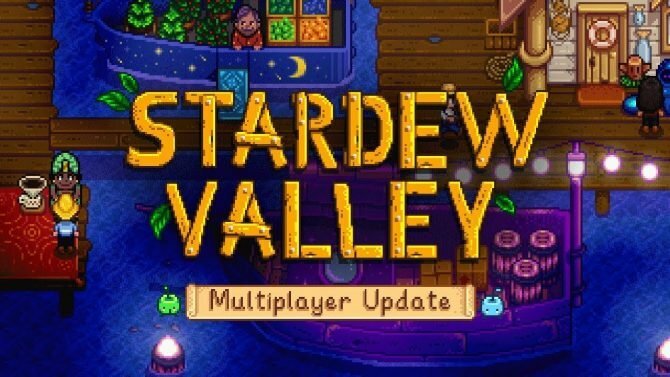 After being in public beta the past few months, Stardew Valley's multiplayer is finally releasing on PC, Mac, and Linux early next month. 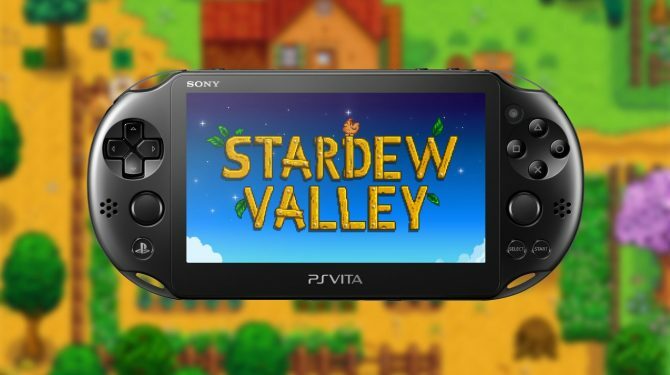 ConcernedApe and Chucklefish have announced that Stardew Valley will be releasing on PS Vita on May 22. 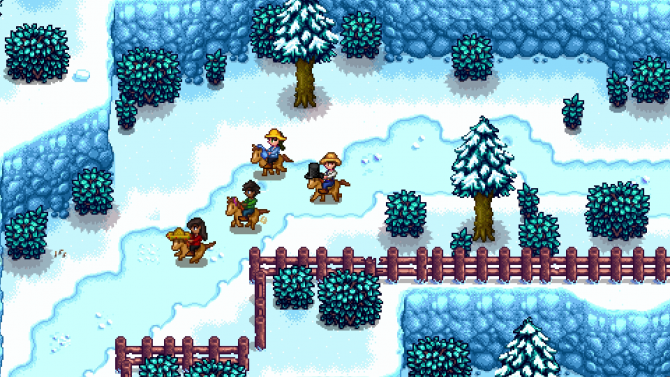 Stardew Valley creator Eric Barone reveals that the upcoming multiplayer update will have something for those who prefer to play the game alone. 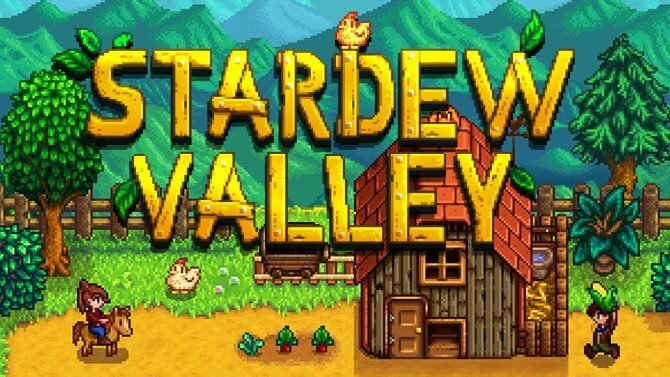 The icon image for Stardew Valley has also been unveiled for all to see. 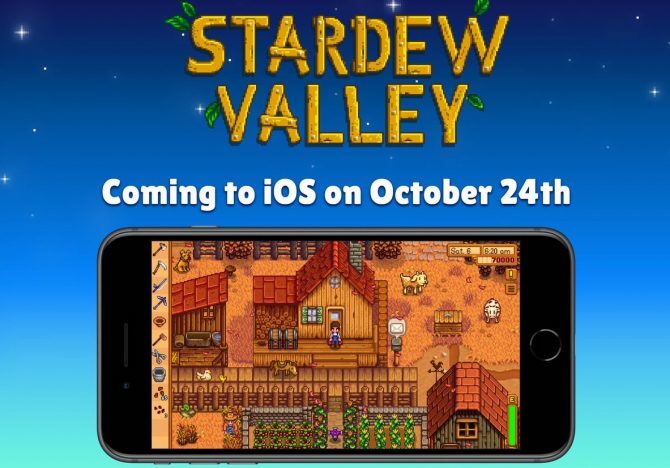 Indie critical darling Stardew Valley will at long last be playable on-the-go when it hits the Switch later this week. ConcernedApe announced today in a devblog that the 1.2 update for Stardew Valley released on PC.